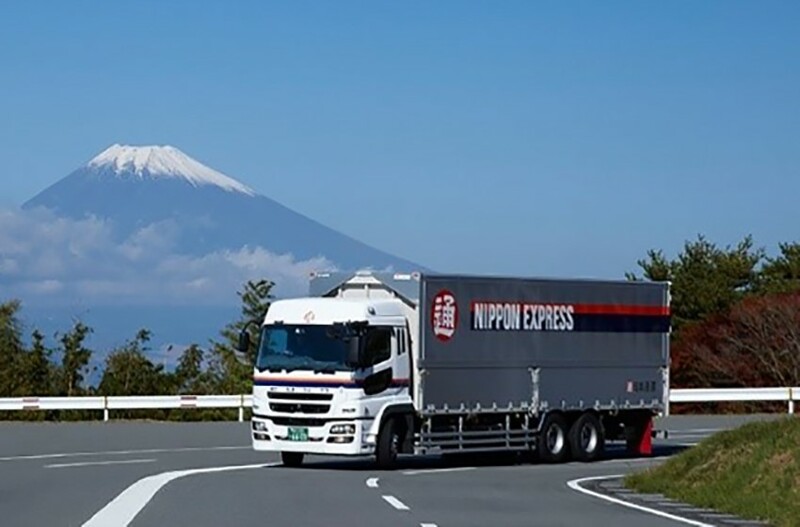 Nippon Express is the best logistics company in Japan with 140 years of history. It has worldwide networks in 42 countries and 257 cities. 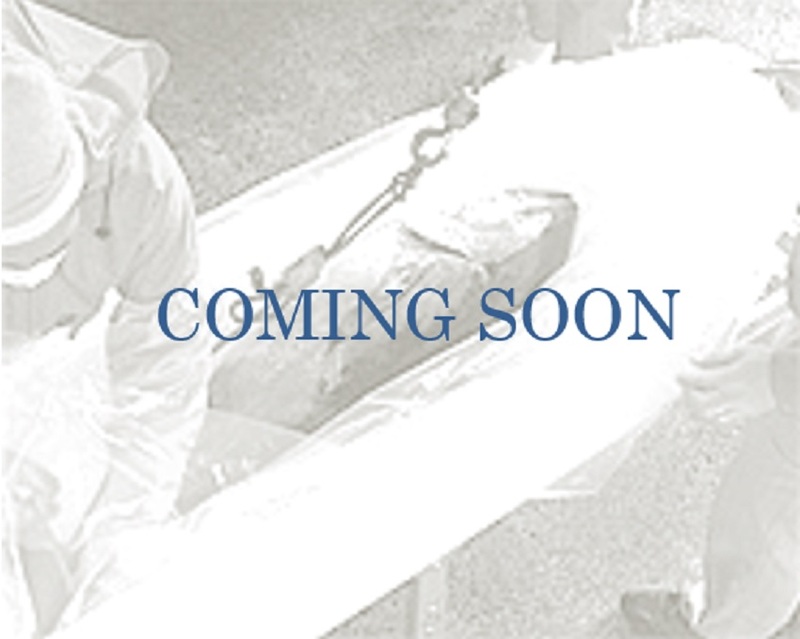 The company transports many kinds of things from daily necessities to large machinery. Nippon Express trade mark is the “Tsuu” (通) kanji mark surrounded by red color. Please pay attention when you find the truck in your town! 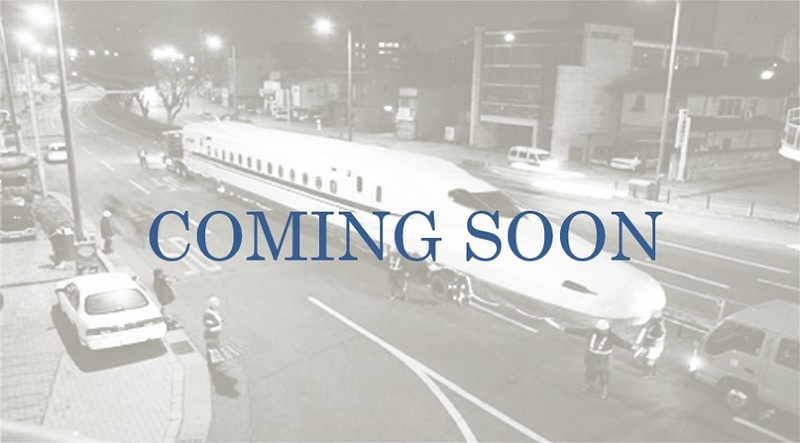 In this page, we will introduce several missions of Nippon Express. 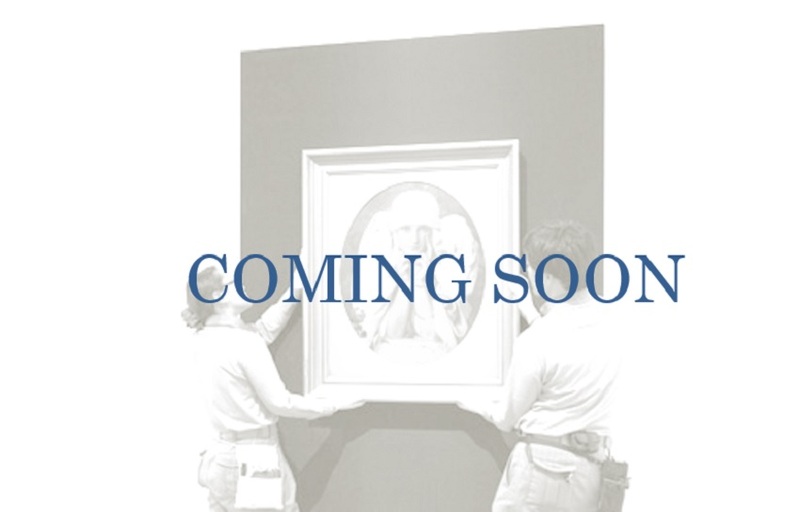 About more details, we will release them as Fun! 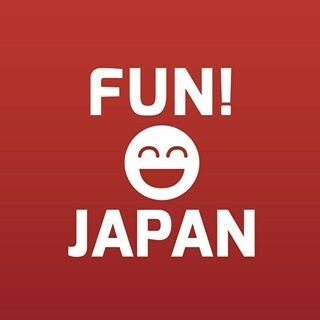 Japan articles. In Japan, In Asia, In the world. Nippon Express always challenges as a logistics pioneer for supporting people lifes. Nippon Express is developing the halal logistics that strictly follows Islamic law in Asia, so that Muslim can use the halal products safely. 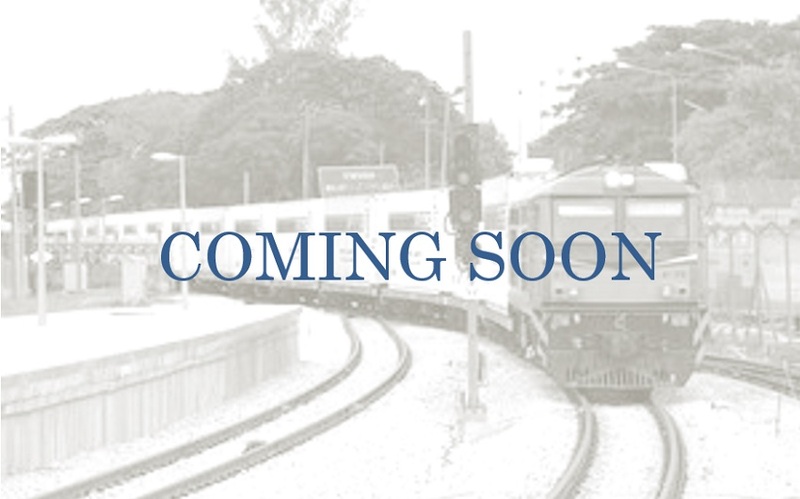 Currently Nippon Express provides service that connects Japan and Malaysia. The company will expand the service to other regions including Indonesia. Mission2 Transport Shinkansen train to Car garage!! This picture is a shinkansen train has just made in its factory. Nippon Express job isto transport it to the rail yard. To conduct the transporting process, the road is blocked at night when there is no many cars. They are carrying the heavy and long Shinkansen very slowly and gently. Nippon Express is connecting Bangkok, Thailand and Kuala Lumpur, Malaysia with 1,600km cross-border international rail services. And they make the flow of Asia logistics faster by using the dedicated container which is friendly for environment. 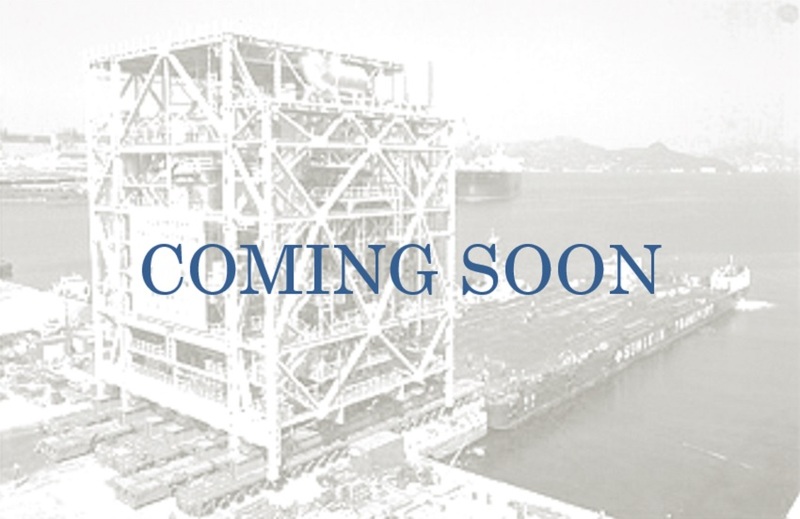 This huge facility thermal power plant weights 3,000 tons. First the power plant is carried by ship. Then, it is transported to its location by connected specialized trucks. The power plant is very huge, it makes people and trucks look small like miniatures. Transporting this power plant is a big project since dedicated road and bridge need to be built for its transportation. The most important thing is for Japanese food is freshness, especially for meat and fish. 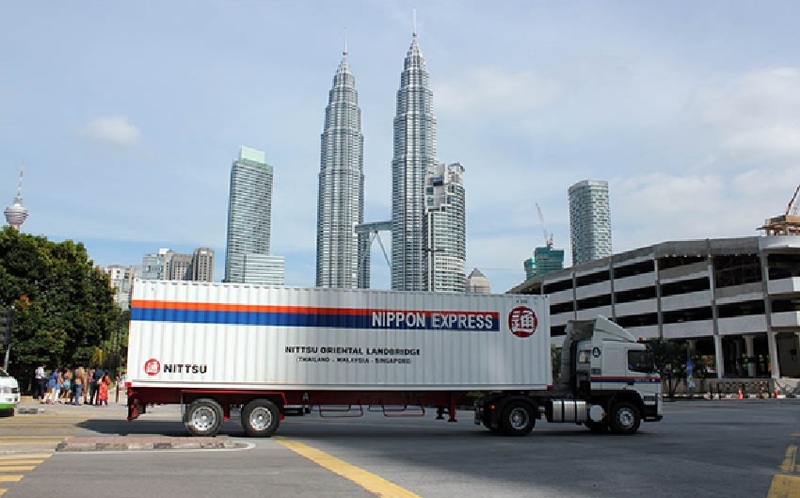 Nippon Express can transport fresh ingredient to Japanese restaurant in Asia by their special cold storage technology. It can keep Japanese original taste. There are many precious arts in the world. Nippon Express helps by transporting them very carefully so that they don’t get damage in any way. The temperature and humidity when transporting it are always watched carefully. Thanks to highly professional technologies and cross-generation experience, Nippon Express is able to deliver service beyond existing logistics industry framework.